Each year on April 25, World Malaria Day recognizes global efforts to control malaria as well as the 3.3 billion people spanning 106 countries who are at risk. 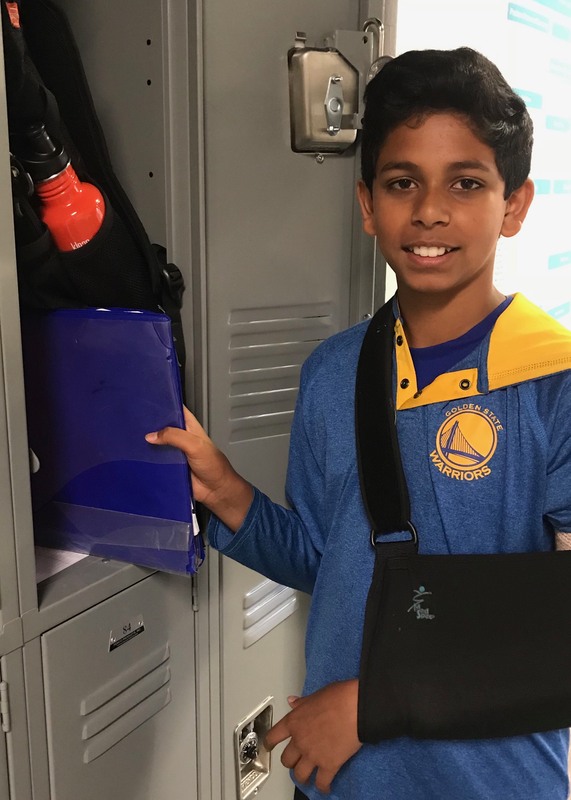 In honor of World Malaria Day today, we’d like to celebrate one of our talented sixth graders, Pranav M., who has spent the last six months of this year working to publish a book on Malaria, which is available on Kindle and Amazon. According to Pranav’s book, Malaria, this disease is world-threatening and the third biggest killer of children worldwide. In fact, as Pranav states in the book’s description, “Two-thirds of the people at risk are children.” We are extremely proud to have a student take such an active stance to educate others about this deadly disease. Pranav is an avid writer and has found a love of writing books that spread the word on good causes every year. 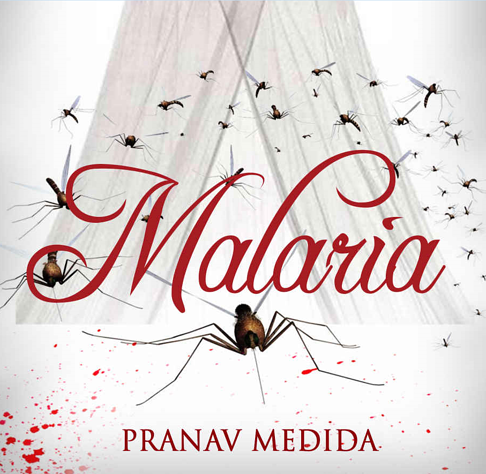 To celebrate World Malaria Day, Pranav’s ebook will be free to download for the rest of the week. Check it out here! Our students at BISV astound us each and every day with their incredible accomplishments. Thank you, Pranav, for using your talents to make a change in the world!